No matter where you are in your business, there are amazing tools that can save you time, automate your processes and elevate your customer experience. We've collated our faves right here. GSuite allows you to set up an email at your own domain, access google docs, sheets and drive storage and use the gmail interface to manage your emails online. It's amazingly convenient and beats the hell out of many email providers (we're looking at you outlook). Plus, pricing starts at just $5/month. Zapier allows you to save time by getting your web applications to speak to each other directly. If you ever wished you could speed up your workflow and side step data entry, Zapier might just work magic in your business. Plus, it's free to try. Trying to schedule or reschedule meetings via email is what nightmares are made of. Calendly is worth every penny because is allows us to share our calendar with our contacts, let them pick a time that works, and automatically block out that time in Google calendar, so we never double book. Ah-mazing. 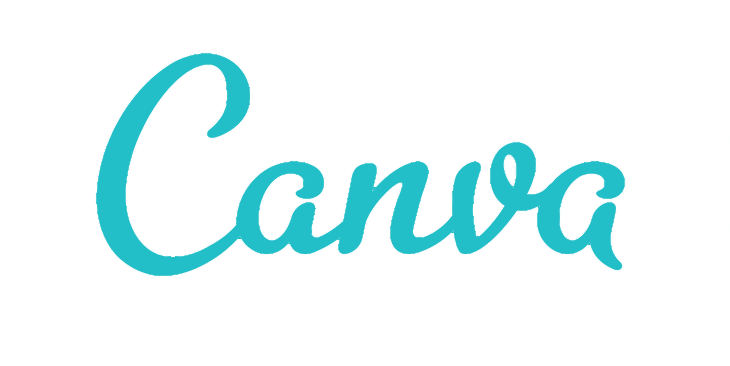 If you want to edit, change or create your own graphics and love simple and user friendly, Canva will help you look like a pro and has amazing support, plus, it is completely free for the basic version. Dubsado helps you manage your leads and projects in one space so you can streamline your online experience. From collecting surveys and payments, to sending and signing contracts, Dubsado helps us to make every project seamless from start to finish. Autopilot is visual marketing automation and customer journey software. It is our favourite email marketing tool and helps us to generate leads for our business, every single day. They offer a free 30 day trial to get started. Organising your projects and timelines and assigning tasks is so easy with Asana, especially if you work in a team. Map out each step and organise all the details of your work in one place. Oh how we love Webflow. This allows us to design and develop our websites at the same time, and do it all visually (without messy code). We build our websites in Webflow and we use their beautiful, yet robust content management system to manage our backend. If you have never really liked the messy plugins and backend of WordPress, and Squarespace is too limiting, give Webflow a whirl. In this prolific bestseller, Simon Sinek argues (very convincingly) that in business, it doesn't matter what you do, it matters why you do it. 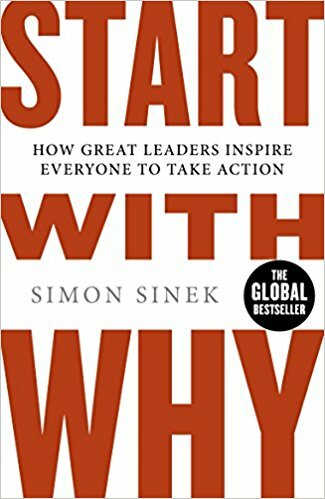 This book shares why its no accident that the most successful businesses all have a 'why' to inspire themselves, their team and their customers. If you've ever wondered why having a purpose or vision matters, read this! Writing your own website copy? This book is a must-have, especially if you feel stuck staring at a blinking cursor. Sometimes all you want is a step-by-step framework to follow, and Donald Miller's book holds your hand every step of the way and makes writing your website copy fun and simple. 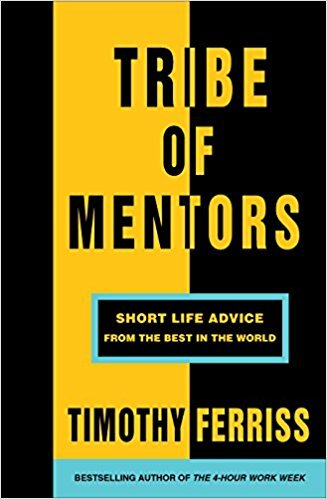 Tim Ferriss interviewed over 130 of the world's top performers, including athletes, artists, investors, celebrities for this book to gather the tips, tools and habits of some of the world's most successful people. 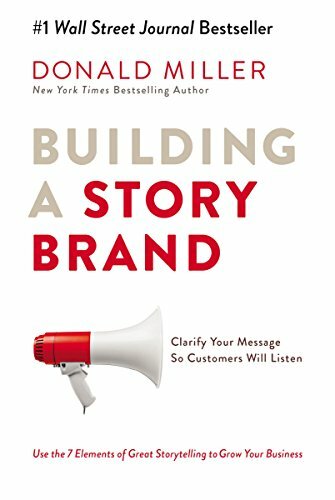 Some stories will resonate more than others, but this book includes lots of interesting takeaways for every business owner. 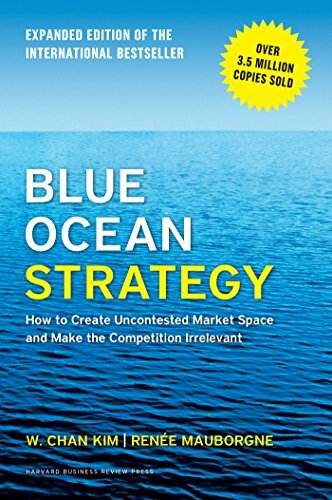 The follow up to Blue Ocean Strategy, Blue Ocean Shift, shows you that it is possible to create a blue ocean in your industry, and guides you step-by-step to show you exactly how (with lots of great examples). I love how actionable this book is and would highly recommend it to all business owners. Want to stand out in a crowded market? This book should definitely be on your bookshelf. 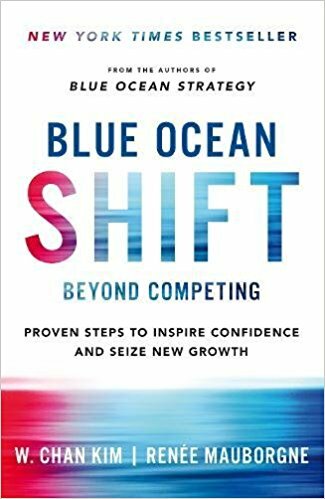 The authors argue that lasting success comes not from battling competitors but from creating “blue oceans”―untapped new market spaces ripe for growth.